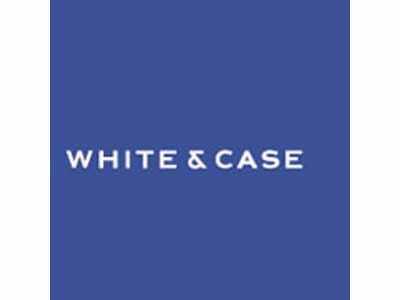 Today White & Case released news of five new partners in their banking and Middle East practices. The lucky five: Zeeshan Ahmedani and Philip Power in Abu Dhabi (M&A), Jeremy Duffy in London (banking), Irina Nesvetova in Moscow (banking), and Jonathan Weinberg in Prague (banking). This news follows on the heels of the hiring of Chris Pilkington for its restructuring practice in London. According to the spokesperson, the promotions were slated for January 2011, but were fast-tracked in light of the firms losses over the last months, which it calls temporary setbacks. They are continuing lateral partner searches in London that were started since before the onset of the attritions. The firm has been the brunt of significant speculation after the defection of more than two dozen partners since last fall. Latham effectively raided their London office last month, the Middle East offices have lost office leaders, and the heads of global IT and global mining and metals. They sent a few New York partners overseas to fill the gaps.